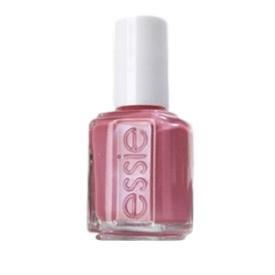 Essie Nail Polish, Sea Breeze, 343, .50 fl. oz. Dusty mauve/rosy pink nail color with subtle pearlescent shimmer.